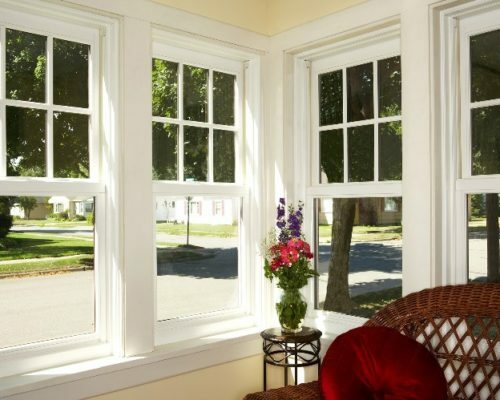 We use the leading manufacturers of replacement windows in the Northeast. Whether it be vinyl or wood, new construction or replacement, these manufacturers have something that will meet your needs. Windows are custom sized to fit virtually any opening and offer a vast array of options to complement any home. Harvey also manufactures window products for virtually any application including those that require a higher level of acoustic or impact-resistant performance. 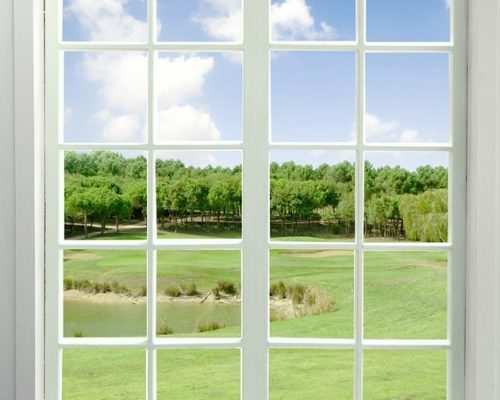 Our windows reduce energy loss and increase the comfort within your home. 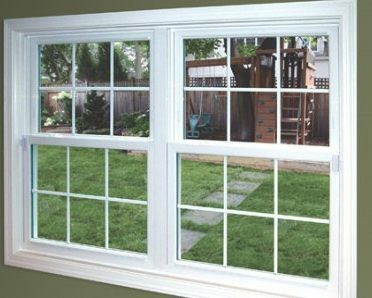 Our triple-pane windows come in a variety of color options and grid options. All windows are designed to provide superior durability and maintain their attractive appearance for the life of the windows. Our window grids are enclosed within the insulated glass unit for easy cleaning and maintenance. At Nu-Face we use both vinyl replacement and new construction windows. Which are known for their beauty, energy efficiency, reliability, unsurpassed performance and numerous design options. Engineered to last, vinyl windows feature multi-chamber construction, top-of-the-line block and tackle balances which never need adjustment, and the convenience of tilt-in sashes. Bay windows combine 3 or more windows together that angle out away from the house. 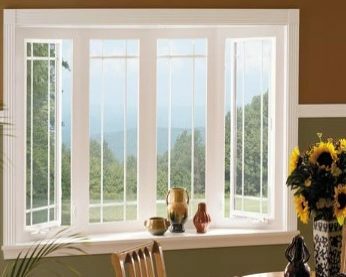 Vinyl bay windows combine traditional style with the convenience of maintenance-free vinyl at either 30° or 45° angles. 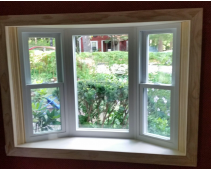 Available for new construction or replacement window applications. 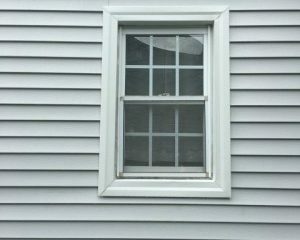 Vinyl bow windows appear more rounded in projection as they are comprised of multiple casement windows, fixed casement windows, or double hung windows at a 10° angle. Bow windows can make a room seem larger and more functional as well as beautiful. Available for new construction or replacement window applications. Choosing to replace the current windows in your home is a decision many homeowners face. 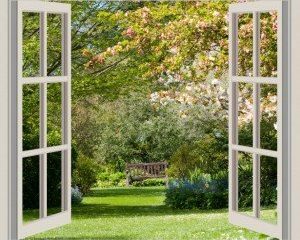 There are many benefits to replacing your older windows, which include saving energy, decreasing utility costs, providing UV protection and easier maintenance, reducing outside noise, as well as enhancing your curb appeal and adding value to your home. Our experienced salesmen will help guide you to the new windows that are right for your home. Contact us today for a Free Estimate on replacement windows.